Cotonou is a bustling and spirited port city in Benin. Located on the coast of the Atlantic Ocean, the local population enjoys prime access to golden beaches and blue waters. 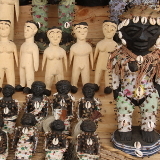 Cotonou’s culture is an eclectic mix of French colonial, Arabic and traditional Beninese animist. Locals have a passion for good food, French cinema and jazz music! Cheap flights to Cotonou are now available for a limited amount of time, so prepare to be serenaded by this city’s romantic French charm and lively African spirit! Cotonou is home to Cadjehoun Airport (COO), which is located 10 minutes from the city centre by car. 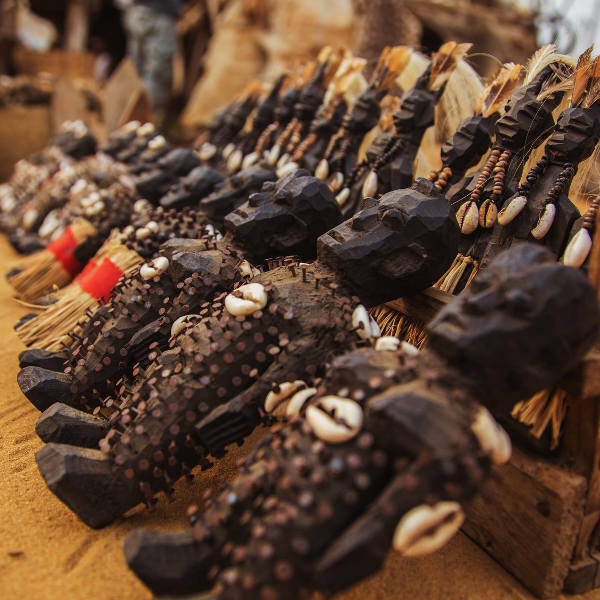 Be enthralled by the eclectic local culture of Cotonou which derives from French, Islamic Arabic and animist origins. The locals have a love for jazz, food, French cinema and dancing. 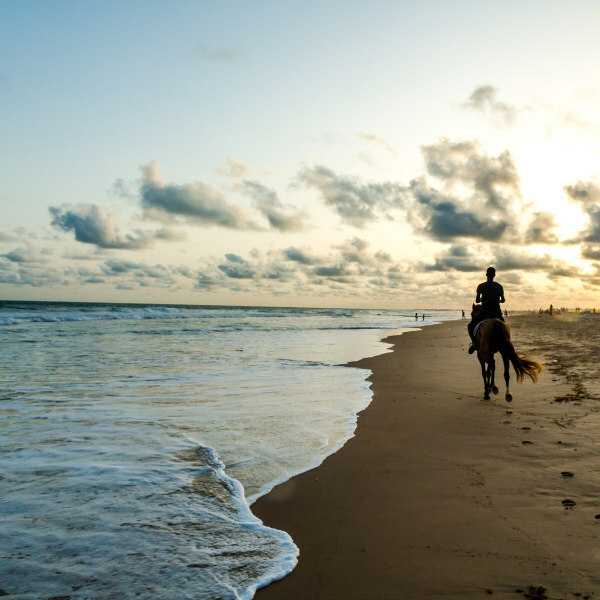 Situated right on the coast of the Atlantic Ocean, Cotonou is privy to some of the best local beaches. Do like the locals do by packing a picnic basket and heading to the beach for sundowners and some dancing. 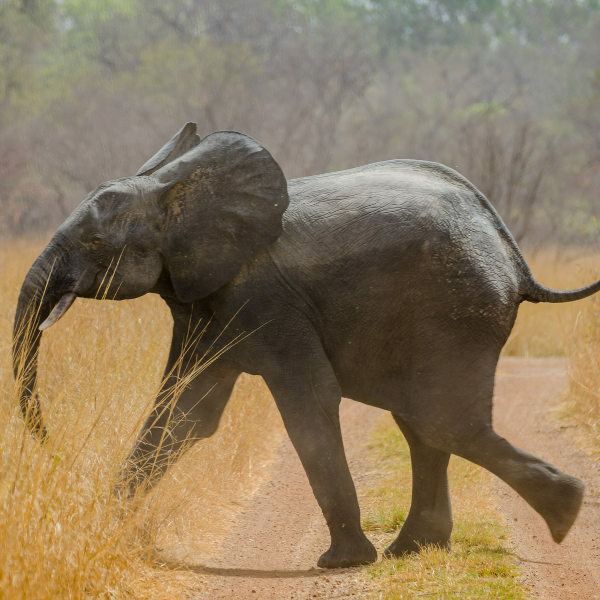 Cotonou is a stone’s throw away from other popular Beninese attractions like the Pendjari National Park, the largest animal sanctuary in Benin. Benin has a tropical climate resulting in periods of long and dry weather, as well as periods of intense rain and monsoon weather. Cotonou is at its busiest in the period between November and February. During this time, temperatures are comfortably moderate and the conditions for wildlife watching are ideal. Between the months of June to October, Benin experiences monsoon weather with intense rainfall, thunderstorms and high humidity. Travel should definitely be avoided during this period if possible. 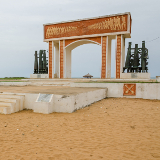 The ideal time to visit Cotonou is between the months of March and May. This is the hottest period for Benin, and the tourist crowds have died down. Pack plenty of sunblock and purchase bottled water to stay hydrated. Cotonou is a vibey, bustling west-African city located in Benin. The capital of Benin in everything but name, Cotonou is the economic, political and cultural hub of the country. 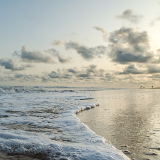 Situated on the south east sector of Benin, Cotonou is bordered by the Atlantic Ocean on one side and Lake Nokoue on the other. Although the city has not seen massive urban development since Benin gained independence in 1960, this vibrant port city is an ideal and affordable African getaway! With an interesting amalgamation of French colonial, Arabic and traditional Beninese influence, Cotonou’s culture is uniquely French, Islamic and animist. The arts are widely celebrated and visitors will be surprised to find numerous jazz clubs, cinemas and restaurants offering French cuisine. Compare several airlines, and book your cheap flights to Cotonou online at Travelstart! All travellers planning to visit Benin should ensure they are up-to-date with routine vaccines and boosters such as measles-mumps-rubella (MMR) and diphtheria-tetanus-polio vaccine. A vaccination against Yellow Fever is mandatory and the government of Benin require a certificate of proof of vaccination from all travellers wishing to enter the country. Other recommended vaccines include tetanus, hepatitus A and typhoid. Cotonou enjoys a relatively low level of crime, but be wary of pick-pockets and petty thieves in the street and in crowded areas. Avoid flashing expensive jewellery and equipment in the street. The streets are generally very safe to walk during the day, but avoid walking the streets at night. Visitors wanting to be near the hustle and bustle of Cotonou should seek accommodation in the City Centre. Here in the heart of Cotonou there are upmarket hotels, well-priced bed and breakfasts, quirky youth hostels and self-catering accommodation. Guests are within walking distance to an array of restaurants, cinemas, jazz clubs and the local Cotonou food and goods market. The most popular means of getting around Cotonou are by taxi. Taxis are safe, reliable and affordable. A cheaper option is what locals refer to as “motos” which are essentially motorcycle taxis. Although these are cheaper they are more hazardous than taxis, and are only recommended if you are travelling a short distance around the city.